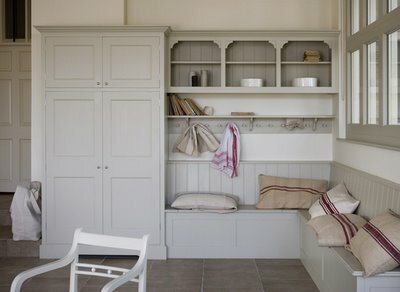 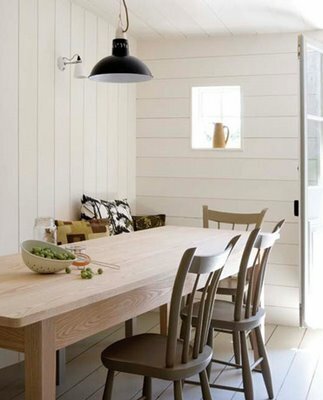 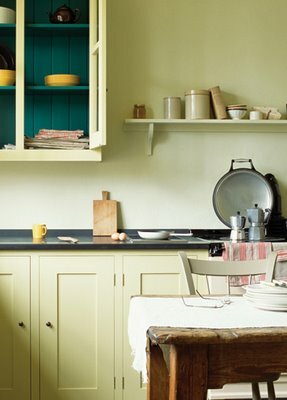 I am sure most of you have spent some serious time on remodelista...if not, you really should. 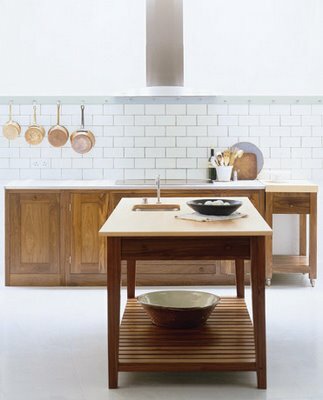 Since the departure of our beloved Domino, I have found that remodelista fills the void quite nicely. 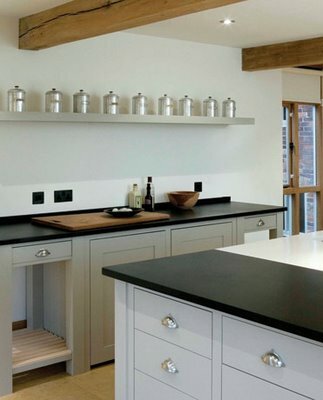 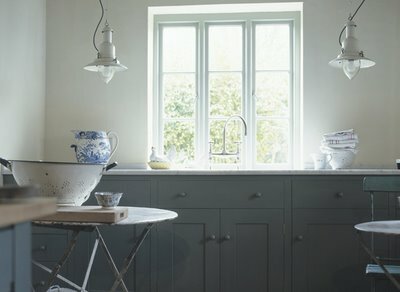 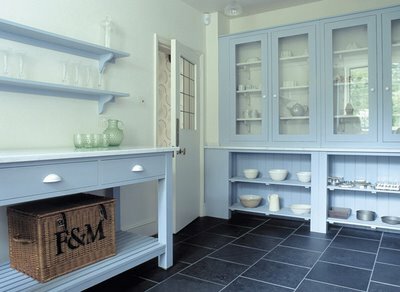 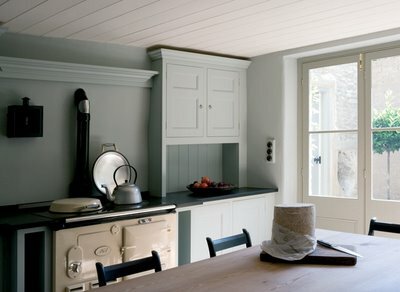 Yesterday, during my daily visit, I spent a little more time than usual...I was completely taken with the post on Plain Kitchen out of the UK...back to basics, light on gadgets, airy simplicity...perfect.